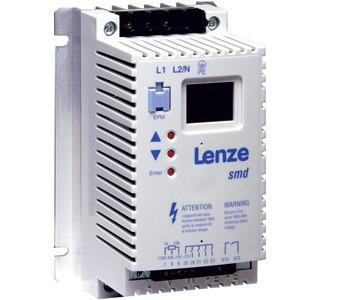 SMD Variable Speed Drive for control cabinet installation. For some devices, not only is the easy installation mode possible, but also the ability to use the cold-plate or push-through installation technique. 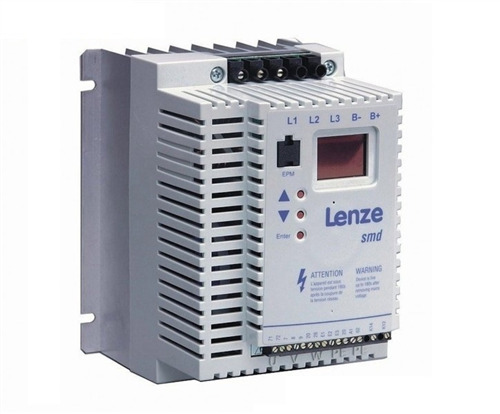 The devices can be installed one after the other to save space, and they can be used in a DC bus operation, keeping the wiring efforts to a minimum. sales@samt.com.au for any enquiries or questions on all Variable Speed Drives.